As we begin the preparation for the upcoming week, we are exhilarated and eager to serve Stillwater, Oklahoma this Valentine's Day season for the 4th year in a row. 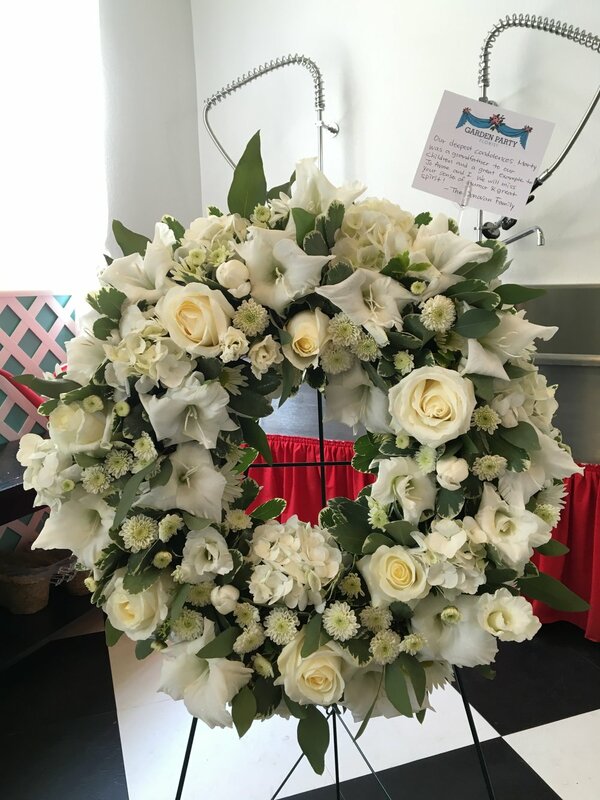 We are adapted for the high volume of arrangements and gifts that are soon to be delivered to the people who mean so much to us. If you have not placed your order yet, don't fret! We will be accepting orders through next week; stop by or give us a call. We would love to help you create a notable experience this Valentine's Day! 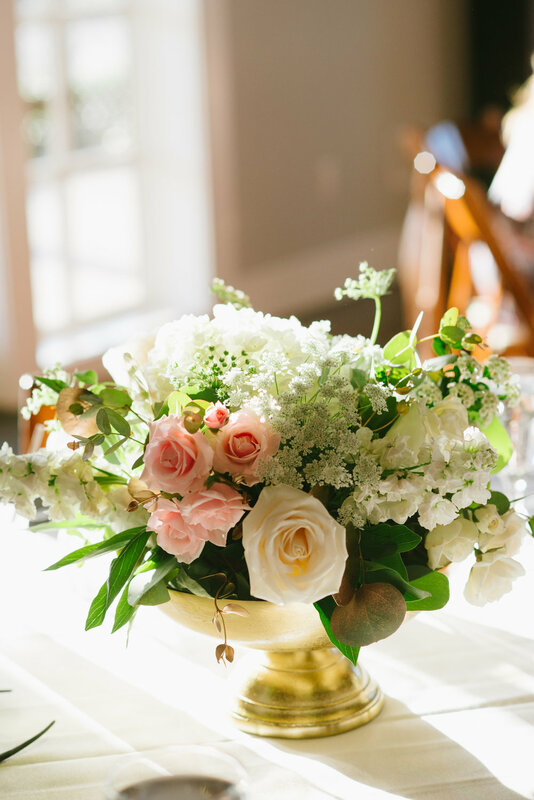 We love this simple photo captured by Averi Blackmon this Summer of a simple arrangement. Just goes to show you that an amazing photographer can make our flowers look even better than they are. 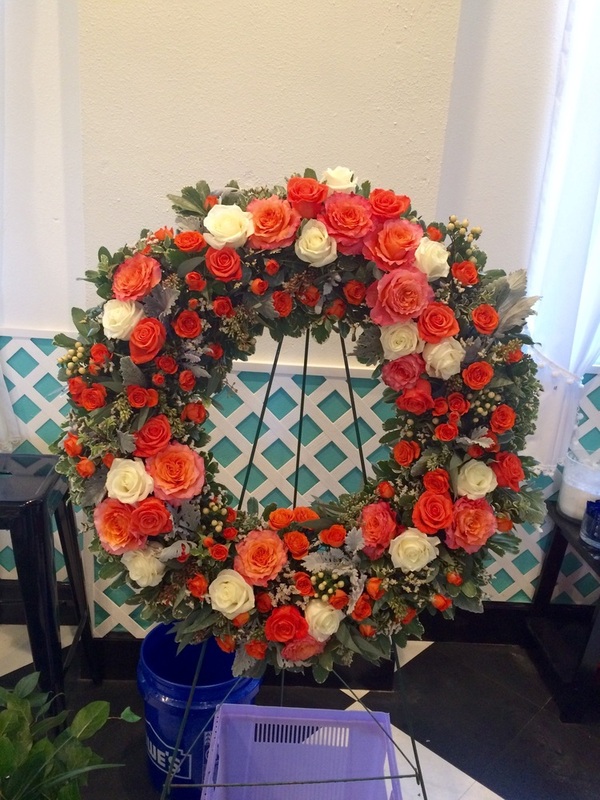 When you order memorial flowers from Garden Party Florist, our skilled and compassionate florist will work directly with the funeral home to ensure that your delivery is timely and accurate. Grooms sometimes get forgotten in all the wedding preparations- but a colorful boutonniere, dapper suit, and polished shoes are necessary compliments to the bride's beautiful dress, hair and makeup.